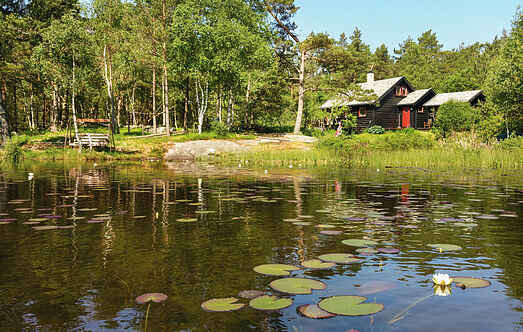 Find a vacation home to rent in Sandnes Municipality from our list of vacation rental properties. 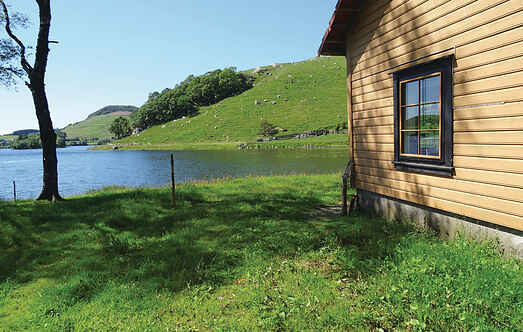 Campaya has over 8 vacation homes available in Sandnes Municipality, which give you the possibility to locate a unique accommodation in Sandnes Municipality which completes your check-list in search for the perfect self catering vacation apartments in Sandnes Municipality or vacation villas in Sandnes Municipality. Welcome to idyllic Hommersåk. This is a cozy holiday home located directly by the water. It is a short drive from Lysefjorden and Preikestolen. Lower your shoulders and enjoy a nice holiday in this holiday apartment. Nice, spacious and well equipped holiday home situated 20 m from the fjord. Shared jetty, with good fishing and swimming in the fjord. Holiday home located on an old farm with its own jetty. Visit the amazing Prekestolen and Lysefjorden. Approx. Come and stay at this attractive and well-appointed holiday home in the midst of some stunning scenery. Cozy holiday home with stunning views over the fjord. Located 80 meters from the cabins own pier where there are very good fishing and swimming possibilities. Welcome to this great holiday home in the little village Bersagel in Sandnes.